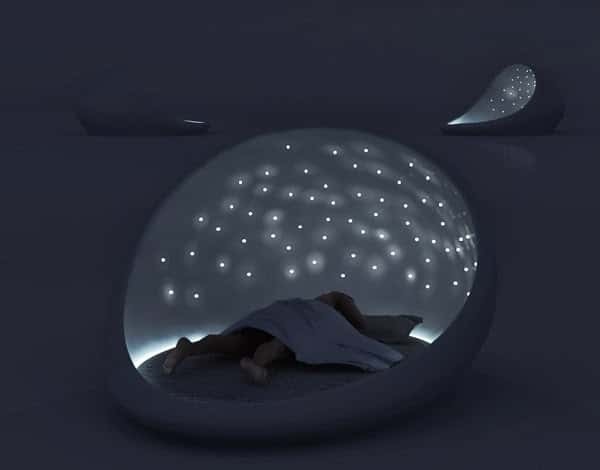 Sleeping outside under the stars is a cool idea. It's not always practical though. You may not want to be exposed to the weather or other things such as insects. 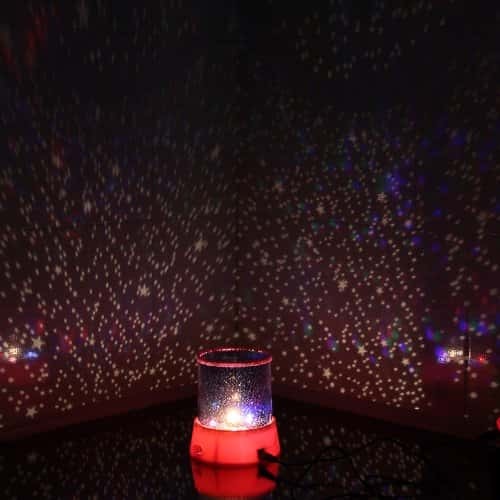 Here are some cool ways to simulate the effect of Sleeping Under Stars without having to go outside. 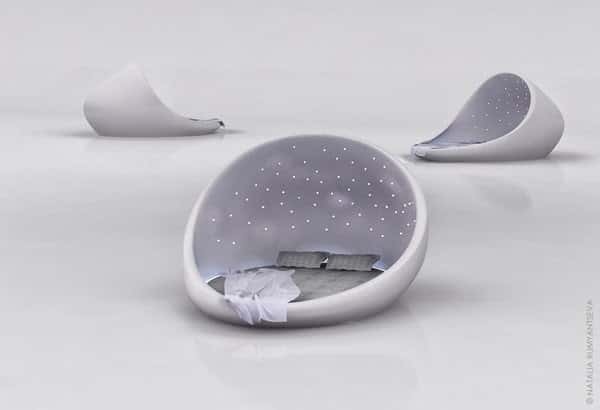 The awesome Cosmos Bed allows you to feel like you are sleeping under the stars while you are comfortable in your own home. 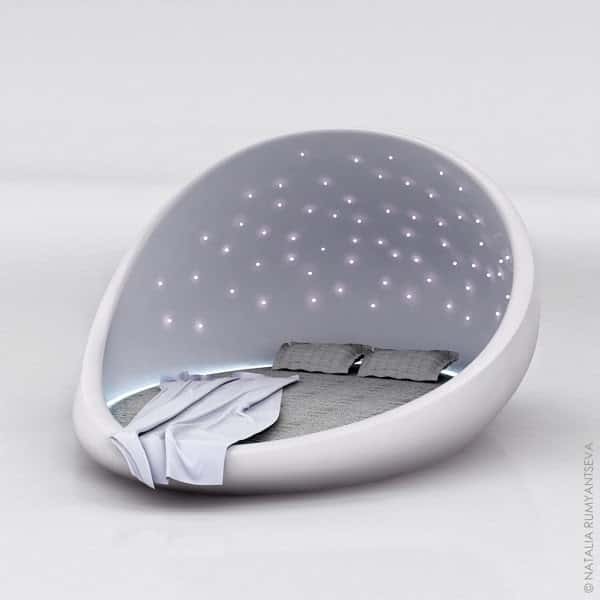 This cool bed is also equipped with a sound system. A perfect place to relax at any time of the day. 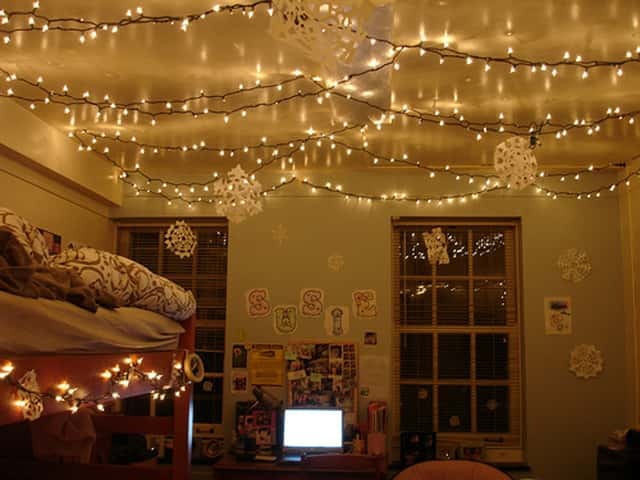 You might not want to ever get out of bed! 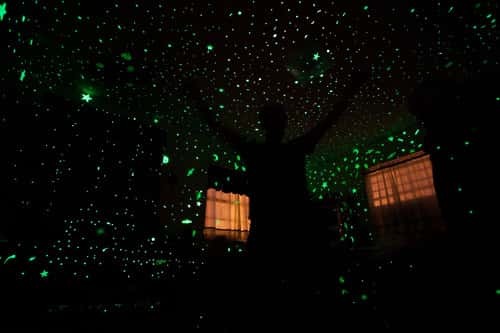 Glow in the dark stars are not just for children. You can create amazing artwork with these things. They look absolutely stunning when you turn out the lights. 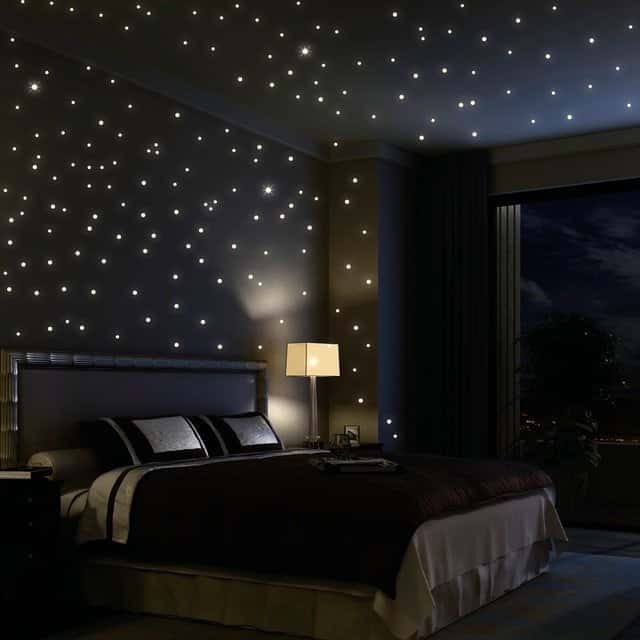 Arrange them to create your favorite constellations or to make shapes. 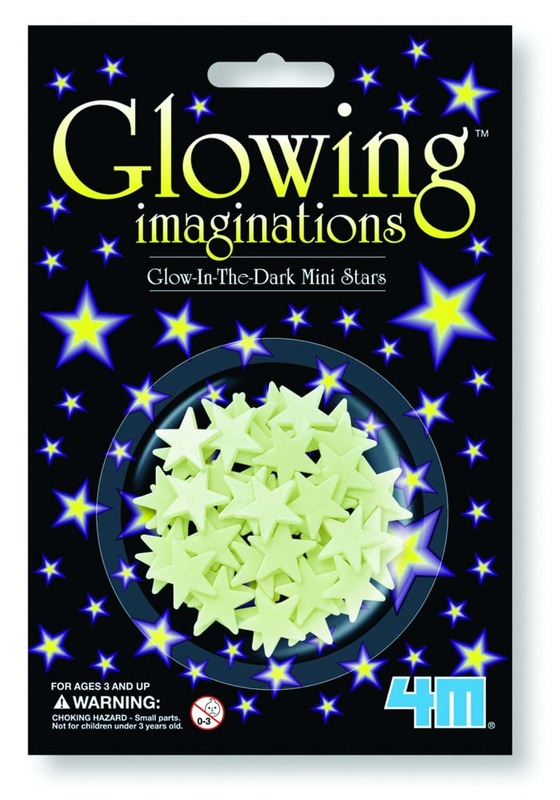 via via Packs of glow in the dark stars are inexpensive. There are packs available that also contain planets and other shape.